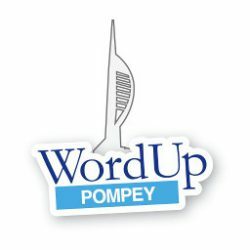 WordPress London #WPLDN - WordUp Pompey! There are a couple of WordPress Meetups held in London. WordPress London is very popular.